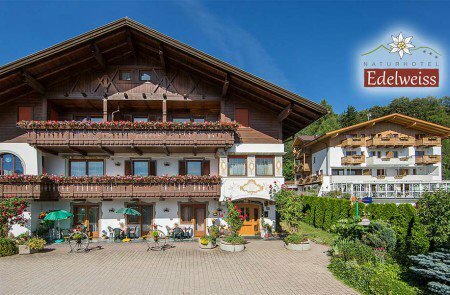 Our team from the Nature Hotel Edelweiss will gladly give useful tips and insights about all the great places you can visit. 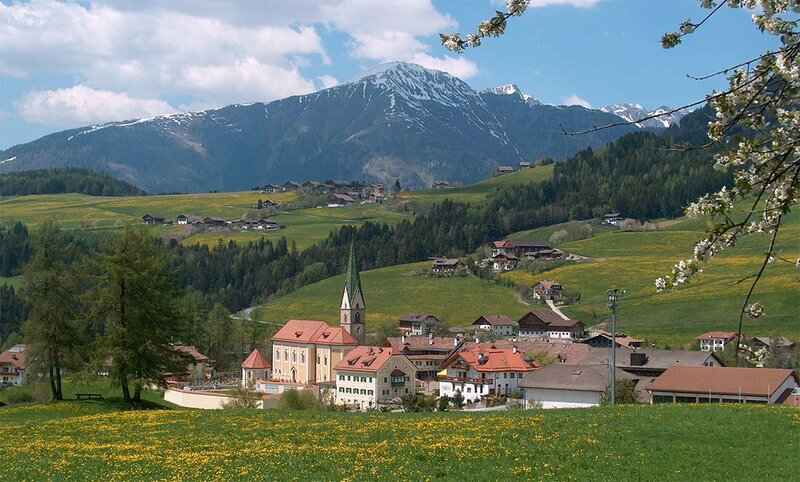 An entire network of well-maintained hiking trails crosses the surroundings of Terento. One of the most stunning theme hikes is the educational path “Sentiero dei Mulini”. Starting in the town centre of Terento, a beautiful path will guide you into the Terento Valley from where you will follow the bubbling Terner Stream. From the Mueller Mill past the Gasser Mill to the Talackerer Mill, this educational path will lead you to seven mills, of which some are older than 500 years. The old wheel and corn mills have been completely resorted and rebuild. Just as many years ago, they grind the corn as if time has had no influence. The hydraulic energy created by some mills has been used to power different farming equipment. During the hike along this 4.5 km long circular trail through blooming lawns and deep woods, you can enjoy a magnificent view on the Plan de Corones and the Dolomites. On top, walking along the Sentiero dei Mulini will grant you an amazing nature spectacle! 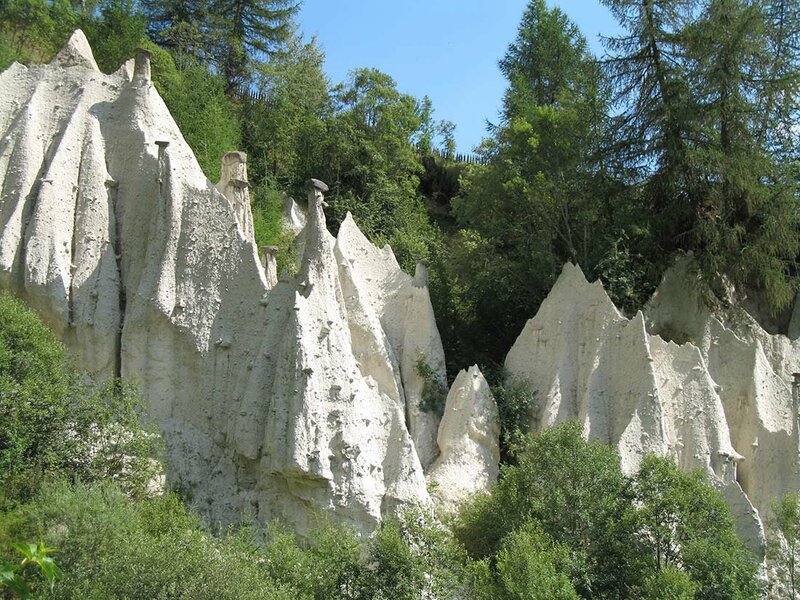 Right behind the Tolden Mill close to the snack station “Jennewihof” you’ll come across the famous Earth Pyramids of Terento in Val Pusteria. These erosion phenomena consist of the very hard moraine clay from ice aged glaciers. Due to rain and dry periods, the clay has piled up over the years to steep earth pillars. The earth pyramids can reach a height of up to 30 meters! Those interested in the history and the architecture of former epochs will enjoy every minute in Terento. The impressive St. Georg parish church has been documented for the first time in 1362. Standing on Romanic foundation walls and after many modifications and expansions during the last centuries, today it presents itself in a neo-Romanesque and late Gothic architectural style. Beautiful ceiling frescos enrich the high barrel vault. The neighbouring “Heiligkreuz Chapple” from 1520 enchants with its unusual rip-vault ceiling resting on pointed corbels. In the Terento district of Pino, you will find S. Zeno from the 12th or 13th century. The dainty church is situated between two gorges on a lonely hill. During the tranquil walk to the church, you will discover single passages from the life of Holy Mary engraved into seven tree trunks. 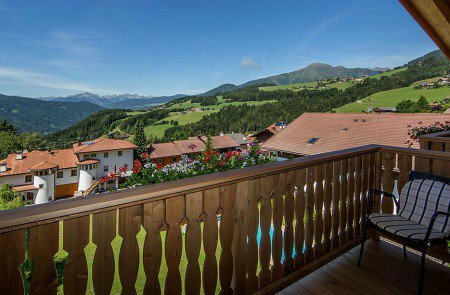 Furthermore, nature enthusiasts will love the diverse flora and fauna of the biotope “Pirchner Moos” in Pino.